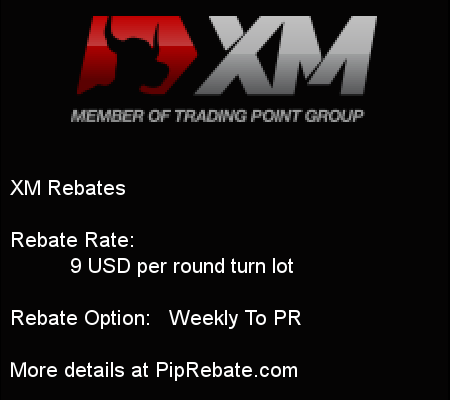 Rebate Rate: 0.41 pips per round turn lot traded. Rebate Option: Daily & Direct to your Pepperstone trading account. Forex Rebates Service Up to 90% .